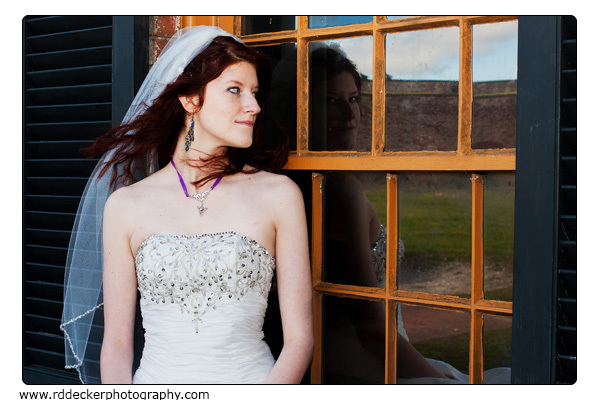 I had the pleasure of doing a bridal session for Jessica a while back. Here are a few of my favorites from the session. 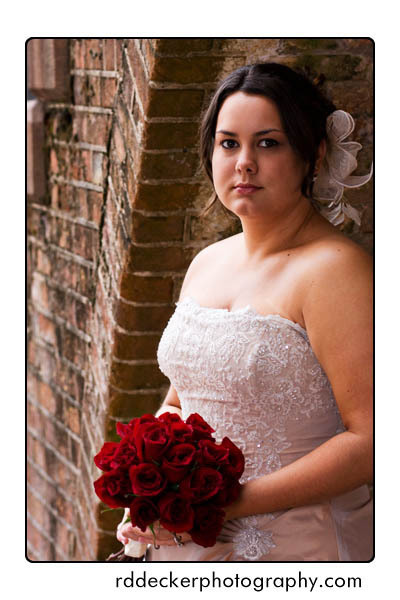 Be sure to check out the winter 2011 edition of Crystal Coast Bride Magazine. The first article in the magazine features photography by R.D. 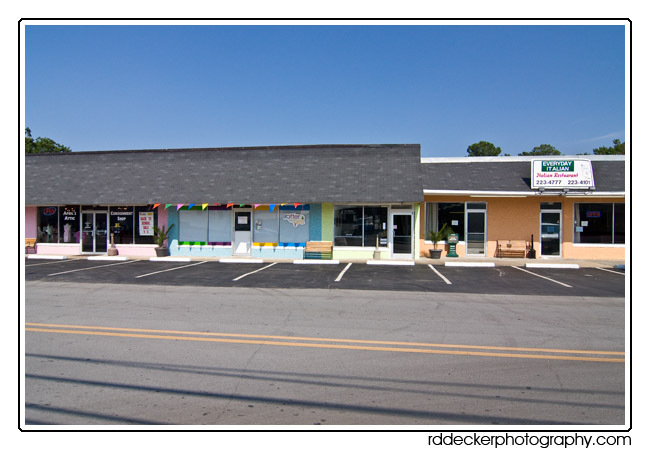 Decker at Visions Events & Beyond, Atlantic Beach, North Carolina. 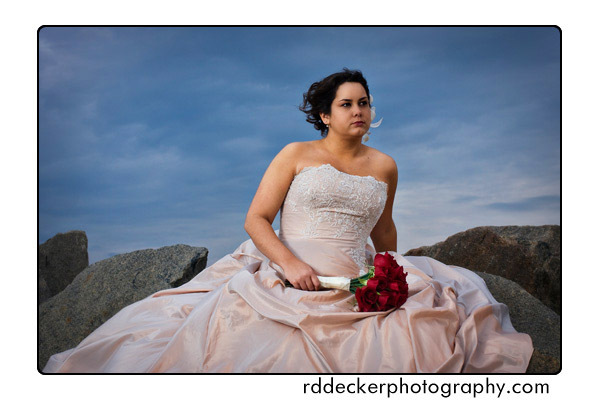 The article features Veronda and Nick Bellamy’s storybook wedding. 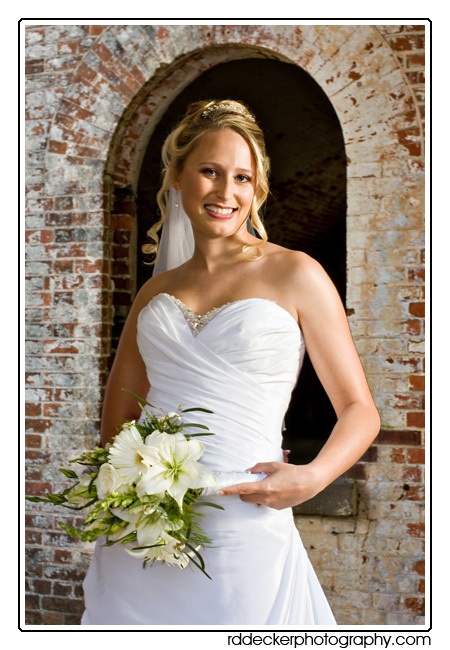 Pick-up a copy of the magzine at one of the area’s many bridal shows or order a copy at Crystal Coast Bride’s website. I shot Kimberly’s bridals a couple of months ago but couldn’t post them to insure that her fiance’ Eric wouldn’t see her dress before their wedding day. 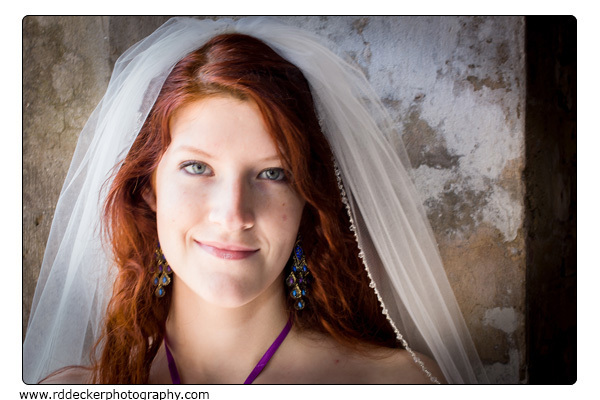 Now that the wedding has come and gone I can now share a few images from the session. 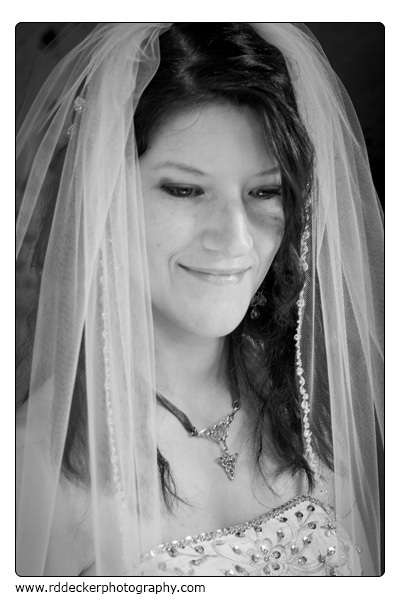 I particiapted in the 2010 Crystal Coast Bridal Salon in January. I had the pleasure of accompanying participating couples on the tour of beach wedding venues, as well as manning a both at the show and attending the after party. 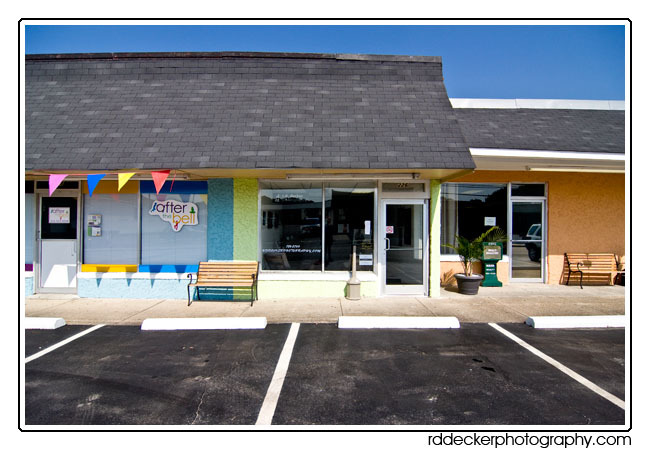 The salon was based at the Shearton Atlantic Beach hotel with the after party held at the North Carolina State Aquarium at Pine Knoll Shores. 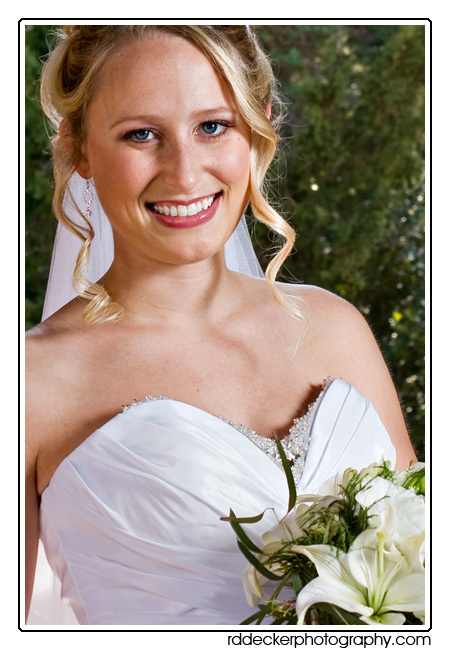 You can learn more about the salon by visiting the Crystal Coast Bride website. Click here to view a slideshow of images from the event. Everyone is aware that the economy is in a rough place right now. Not surprisingly a lot of couples are cutting corners to keep their wedding budgets under control. There’s really not a thing wrong with that. But I think it’s important to remember your wedding day photos are one of the few things you’ll have that will last a lifetime. Make cuts and stay within your budget, but do so without totally sacrificing this important aspect of your wedding. Do consider booking shorter coverage rather than full-day coverage. 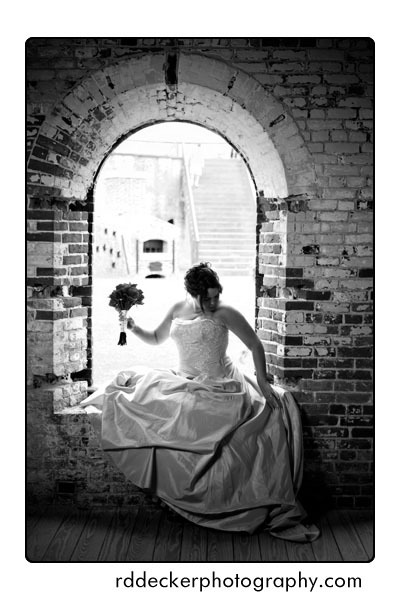 Just make sure your photographer will be there during the portion of the day that’s most important to you. If things change as the wedding draws near your photographer will be more than happy to allow you to upgrade your package, add more hours of coverage. Do give thought to choosing a package that only includes coverage and files. 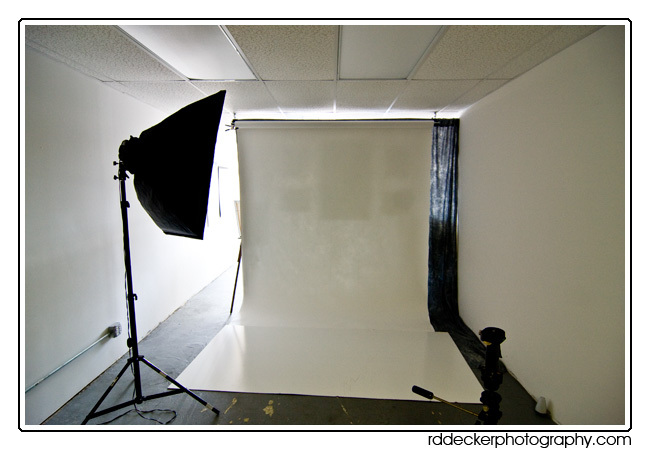 Your photographer will be happy to sell you an album or prints at a later date when your budget will allow for it. It’s ok to ask if your photographer offers a military discount or gives a price break for off-season or mid-week wedding dates. You could enjoy a substantial savings! 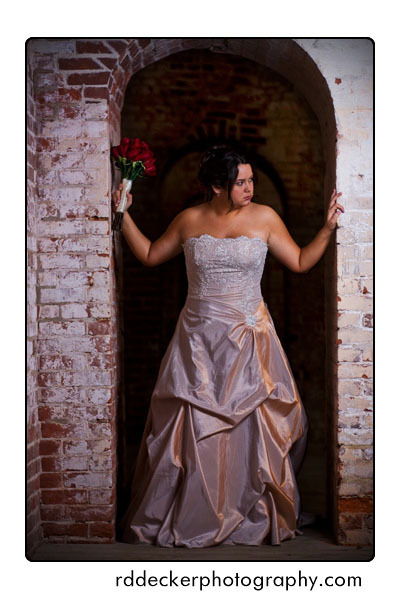 Ask your photographer for a custom package quote. Tell them what you want in terms of product and coverage time and see what they come up with. If you’ve procrastinated about hiring a wedding photographer and your date is only a few weeks ahead don’t hesitate to ask if they offer a discount for last minute bookings. You might be able to get your photographer to upgrade your package with a bigger book, additional prints or extra time, even if they won’t discount the package price. As always, it can’t hurt to ask. 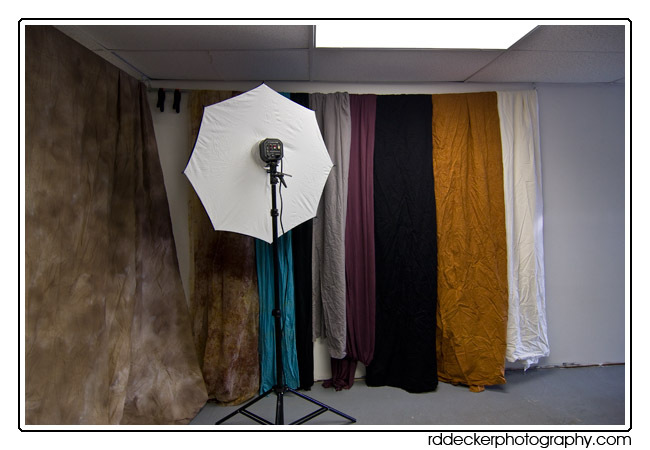 Your choice of photographers may be willing to accept a payment plan. While it’s unlikely you can extend payments past your wedding date, there is a good chance you can make smaller installments between your retainer and final payment. Pay for you wedding with a credit card that pays you “points” or “miles.” You may be able to use those towards your honeymoon. Don’t embrace every cost cutting suggestion you read in bridal magazines and on their websites, there’s a lot of bad advice being offered out there. Depending on dispolsable cameras on every table or counting on images from you guests as a substitute for a professional photographer probably won’t result in the quality of images you deserve. If photography is important to you do make the effort to invest in someone that’s experienced, reliable and professional. It’s important to keep in mind that a bargain is only a bargain if the quality is acceptable. 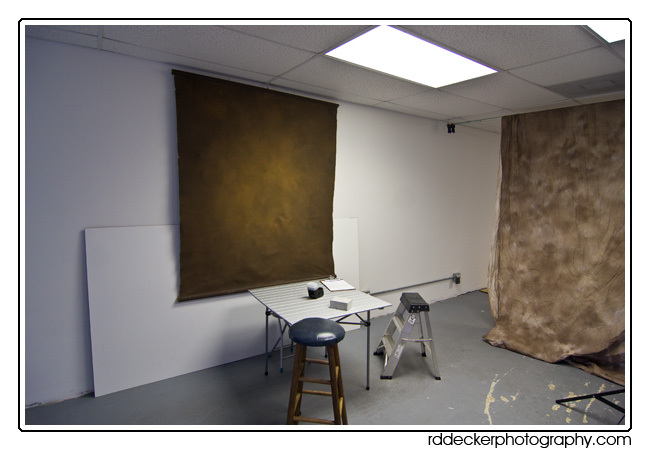 There isn’t a licensing body for professional photographers. 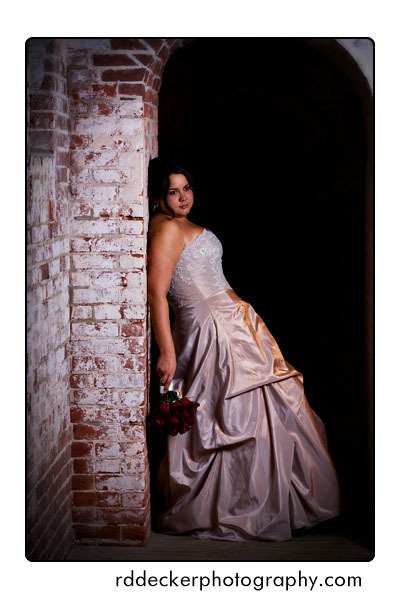 Pretty much anyone can put up a website and call them self a professional wedding photographer. Sometimes their work isn’t only a bit substandard, it’s totally unacceptable! Unfortunately it’s not always easy to tell. There are people who go out and download images from other photography websites then post them on their site as their own! With folks losing their jobs many may view wedding photography as a source for “easy money.” After all, “everyone tells me I take great pictures!” Ever watch American Idol? You know all those folks we laugh at that sing so horribly but believe they’re great singers? “Everybody says so!” Professional photography gets those folks too. ‘Nuff said. 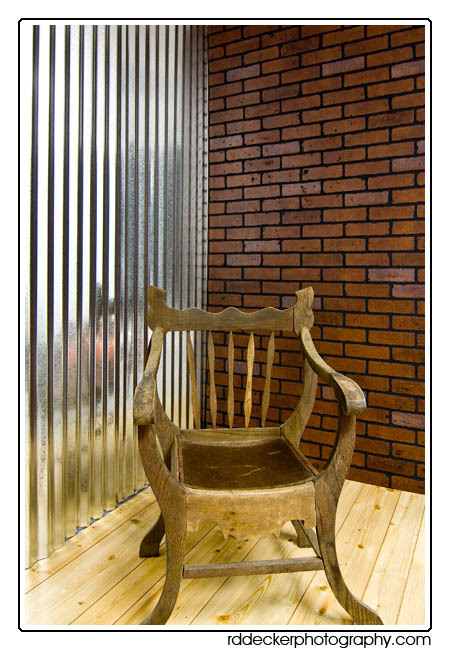 Has proper business licensing and is registered with the state to collect sales tax. This is a big one. The “fly-by-night” operators almost never register with the Department of Revenue to collect sales tax. Belongs to one or more professional associations. A few to look for are WPPI – Wedding and Portrait Professionals Internationa, PPA – Professional Photographers Association, NAPP – National Association of Photoshop Professionals. Has liability insurance. Here’s another big one. 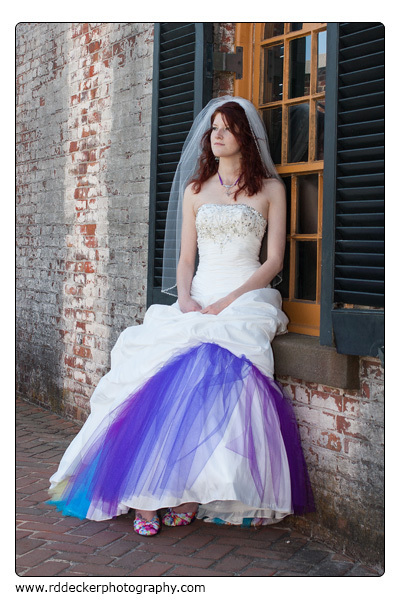 Some venues will not allow your photographer to shoot without certificate of insurance. Even if they will, should a guest trip over a piece of the photographer’s equipment, or be injured in some other manner involving the photographer, without proper liability insurance you could be financially responsible! Brings appropriate back-up equipment to every event. Modern cameras are basically compact computers used to capture images. They’re somewhat delicate… can and do fail at the worst possible moments. Anyone that shoots a wedding without a minimum of two DSLR camera bodies is acting in an irresponsible and unprofessional manner. Most of us carry three or more! The same applies to lenses, flashes and other necesssary gear. 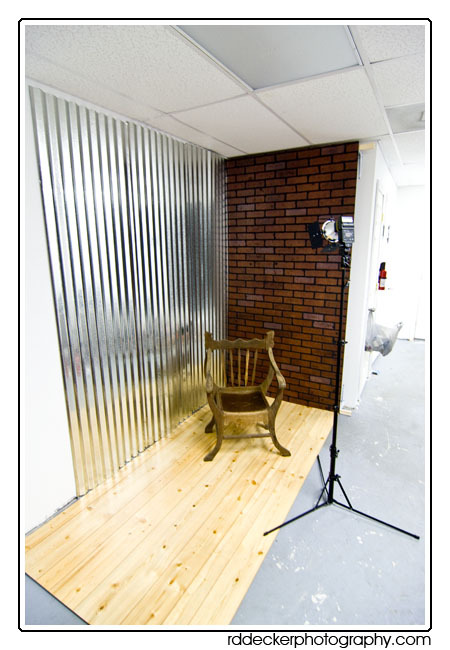 Uses professional photo finishing labratories and bookmakers. Sure, you can get prints made a the local drugstore or discount outlet, but the results won’t be as consistent nor the quality of papers, chemicals and inks used the same as from a professional photo lab. Similarly, you may be able to order a photo book online but it won’t be equal in quality to the books produced by pros-only sources. 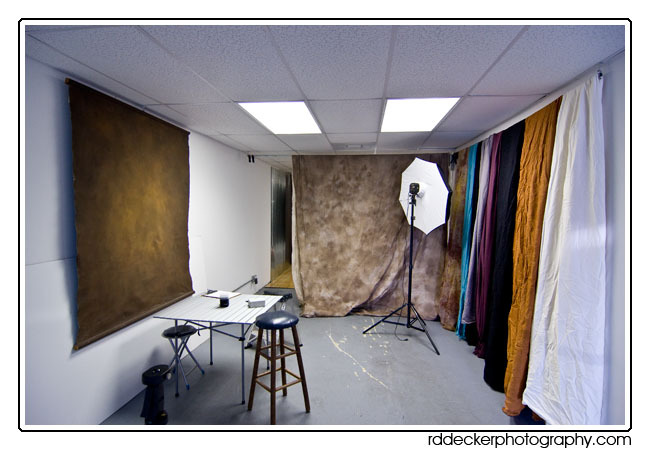 Plus professional services often have a vetting process in place and will sell only to professional photographers. Make sure you can see an entire event. Anyone can get a few lucky shots. A professional is going to produce consistently good shots all day long. Be sure to look at an album or two that contains one wedding rather than a “best of” book. Similarly, ask if you can view their online proofing area to see an entire wedding or two or three. A professional photographer is more likely to have a merchant account allowing them to accept credit cards than a “Mom with a camera.” Granted the lines can get a little blurred here as wedding only photographers don’t get a lot of requests from their clients to use “plastic” and, as such, may go the PayPal route to cut business costs. There are a lot of other little things that can help indicate the photographer you’re considering is experienced, reliable and professional. But I think you get the idea. Be careful, “buyer beware.” Regardless of who you choose to capture your wedding day images I want you to be satisfied with the final results. 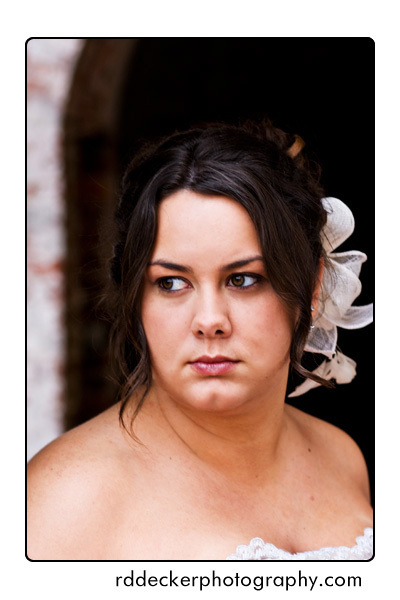 I’ve just heard too many horror stories lately from brides that have had bad experiences. Be budget concious but not to the point that you end up with regrets later on. 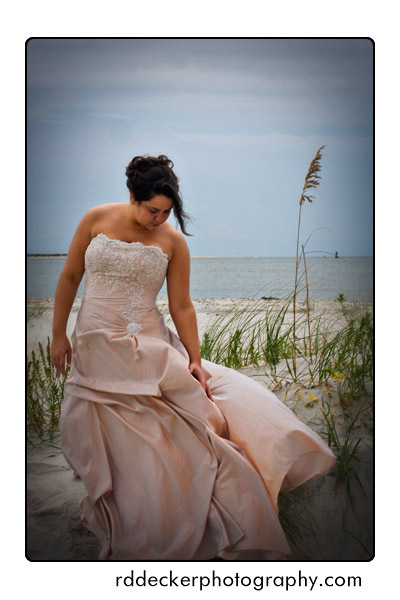 Join Me at the Crystal Coast Bridal Show! 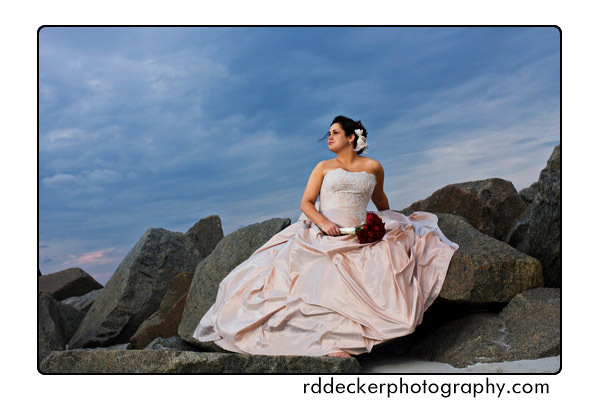 Saturday, January 17, 2009, from 10:00 AM to 4:00 PM I’ll be working my booth at the Crystal Coast Bridal Fair. The show will be held at the Crystal Coast Civic Center, Morehead City, North Carolina. This is the oldest and one of the area’s largest bridal shows. If you’re planning a wedding in Eastern North Carolina you won’t want to miss it. Of course the show will be having drawings for a number of great door prizes. 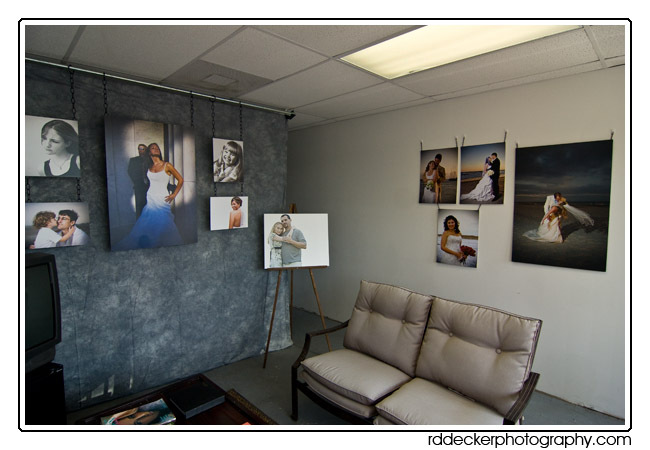 I’m donating a gift certificate for an Engagement, Bridal or Portrait session with an 8×10 print from the session. I’ll also have a drawing for folks visiting my booth. At my booth you can register to win an Engagement, Bridal or Portrait session with a 16×20 gallery wrapped canvas print from the session! Additional prizes from my drawing include a similar session with an 8×10 “Fine Art” print, and $75.00 gift certificates good towards any setting, prints or products I offer. Up to 8 hours of wedding day coverage. 16×20 Gallery wrapped canvas print. Disk of color & exposure corrected digital files (delivered with album). Coffee Table album, 10×10 with 24 pages. $200 print and/or product credit. Online proofing and print orderingfor 90 days. 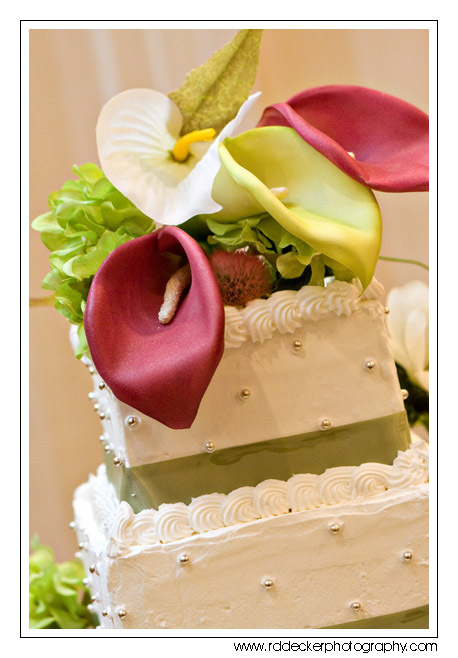 *Wedding must be booked during the show to qualify for Bridal Show Special. It’s Almost Bridal Show Season! 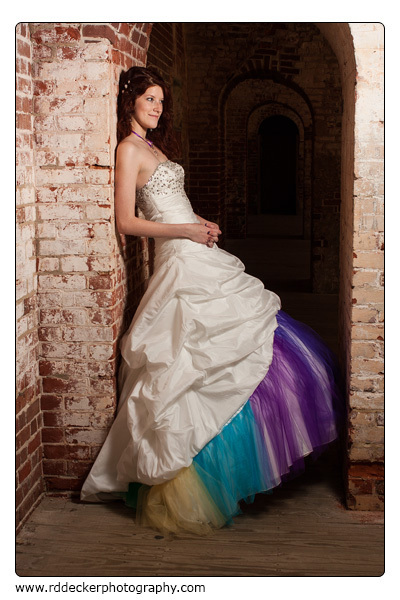 Not long after the Christmas Holiday the area’s bridal expos will be firing up. 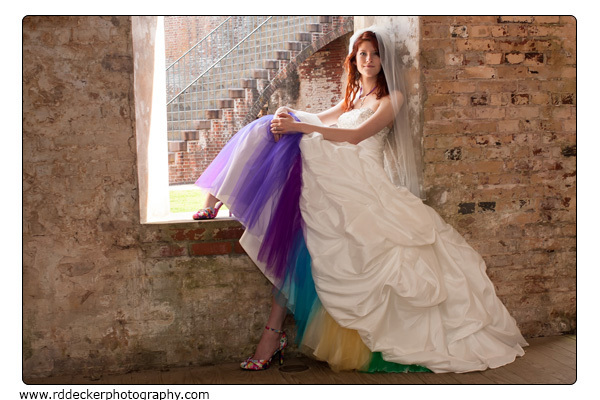 I’m currently planning booths at three bridal fairs this winter. If you’re attending any of them be sure to stop by and say “hey.” My first show will be the Crystal Coast Bridal Fair, January 17, 2009. 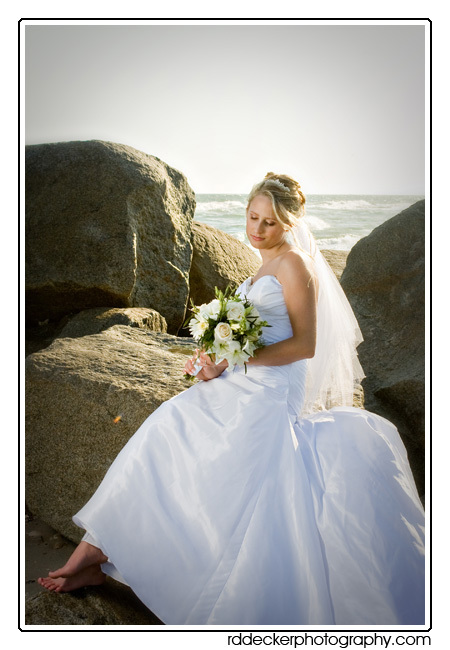 The largest bridal expo in the area, it will be held at the Crystal Coast Convention Center, Morehead City, North Carolina. Next up will be the Lejeune Bridal Gala. The “Gala” will be held Sunday February 15 at the Jacksonville Commons Recreation Center, Jacksonville, NC. 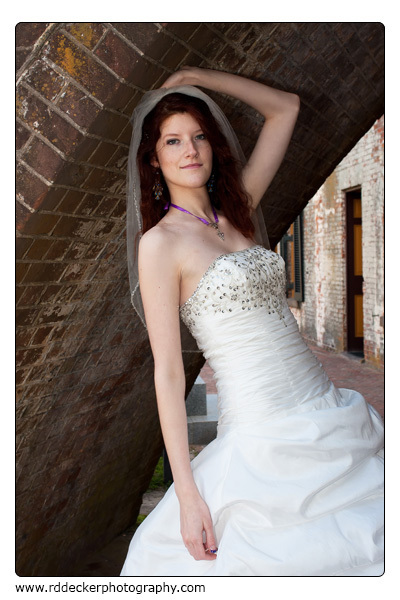 My third event will be the New Bern Bridal Fair, Sunday March 8, 2009. 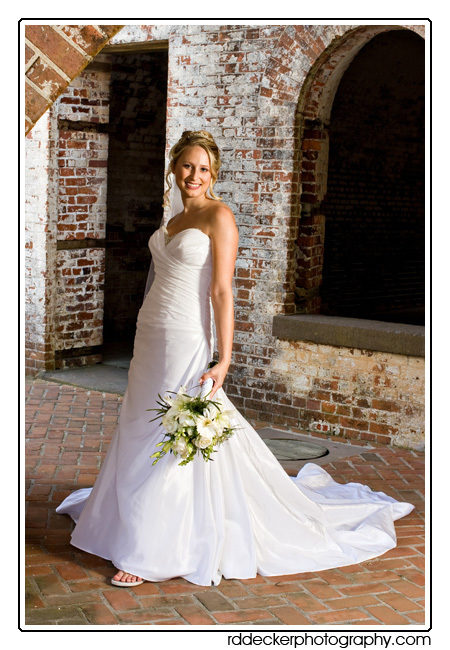 The New Bern bridal fair offers free admission for attendees and will be held at the Abilina Plantation, New Bern, North Carolina. Be sure to check my booth for show specials and a chance to win a wonderful prize at each show. Rachel Munro recently moved her bridal consultation business, Bridal by the Sea, to Newport. The new location is at 261 Howard Blvd #B. I had the pleasure of working a wedding with Rachel last weekend (still editing… that post is coming soon) and have had the pleasure of knowing her as a fellow wedding vendor for quite a while. If you’re looking for a quality planner certainly give Rachel some consideration. 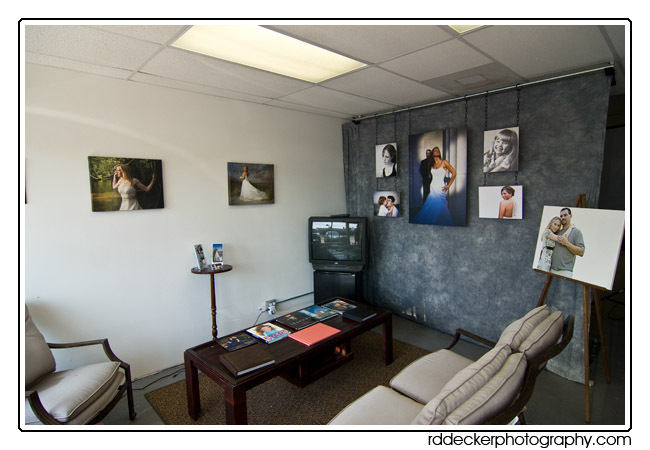 With the addition of Bridal by the Sea, the opening of my new studio and A Piece of Cake and Newoport is becoming quite the wedding vendor haven. Welcome to Newport and good luck with the new location!